Home / Mission Network / If abortion is to end, are you ready to love the “unplanned” pregnancies in your church? 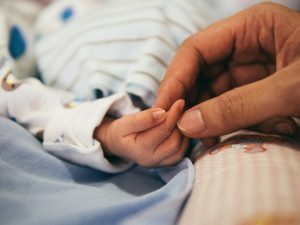 USA (MNN) — Ever since New York cheered abortion up to the moment of birth, people are becoming aware of just how far the abortion agenda has been pushed. Now, the release of the pro-life movie “Unplanned” is pulling back the curtain. 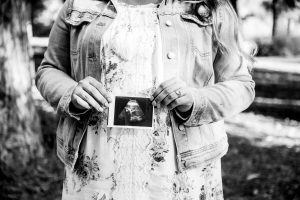 “Unplanned” tells the true story of Abby Johnson, a former Planned Parenthood clinic director whose worldview was shattered after she assisted with an ultrasound-guided abortion. “She had never been asked to do that. When she did that and when she saw the baby moving away from the abortion instrument, it totally broke her heart and totally changed her. 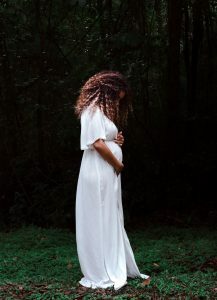 Within days, she had resigned her position and now she is one of the biggest voices in the nation speaking against abortion and against Planned Parenthood,” says Eric Verstraete with Life Matters Worldwide. “The importance of this movie is it brings to light the lie that is out there, that is being formed by Planned Parenthood, that is just saying, ‘This is not a baby. It’s just a clump of cells.’ The movie is a very telling and very specific example of what abortion is. There are no holds barred. Life Matters is hosting free “Unplanned” showings this Saturday, April 13 in West Michigan. They had to cap the tickets at 2,250 and the event is already sold out. It may seem like preaching to the choir to say the Church needs to wake up on the issue of abortion. After all, isn’t abortion one of the issues society claims to be sick of hearing about from Christians? 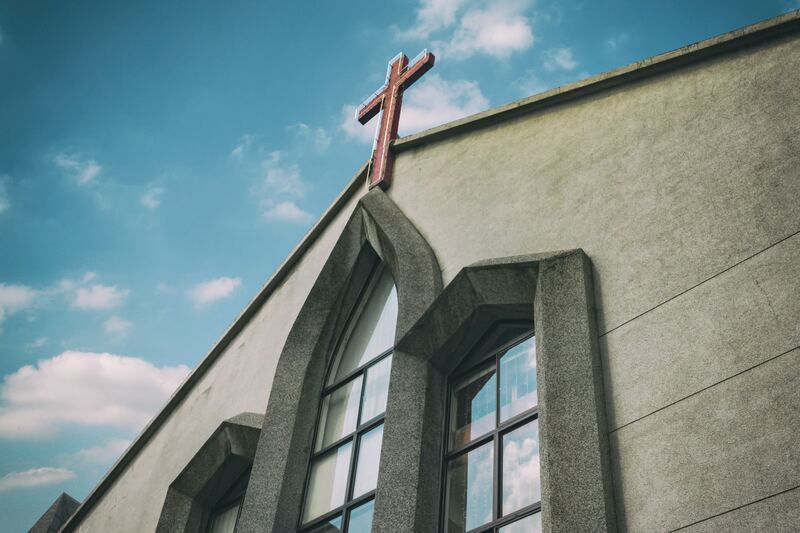 However, according to a survey by LifeWay Research, 43 percent of women who have an abortion in the US attended a church once a month or more at the time. “That means the Church is losing their own,” says Verstraete. “I think the reason these churched women are going is because of the shame they have felt from churches. If we want to see the end to abortion in our time, we need to start within our churches. The answer to that question can be summed up in one word: compassion. Verstraete emphasizes we also need to separate the abortion conversation from politics and be willing to engage it with moral and intellectual integrity. 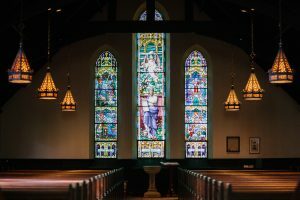 Once we depoliticize abortion and don’t make it solely about the left versus the right, we will have the freedom to talk more openly about abortion in our churches. Additionally, one in four women who attend a church weekly has had an abortion. Some of these women may have never told another soul. Their grief is silent, hidden, broken. These post-abortive women need the Church’s extension of God’s love and an invitation to heal. And, Verstraete points out, it’s not just women. “There are men too who are silently suffering because they don’t feel they can bring this issue up because it is never talked about. Of course, this issue can’t stay contained within the walls of our churches. If we are to turn this pro-life moment into a movement, we need to lovingly and urgently continue the abortion conversation in our circles, on social media, in our courtrooms, on our sidewalks, and in our government offices. Life Matters is continually working to strengthen pregnancy care centers and to help churches start and maintain pro-life ministries. 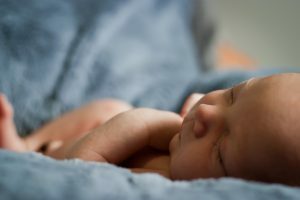 The “Unplanned” movie event this Saturday in West Michigan is just one way they are advancing the conversation and advocating for the pre-born. “Our hope at Life Matters is that this movie will awaken the Church to the gruesome reality of what abortion is — awaken it so much that it will start a movement within the Church to have their eyes opened; and through that, to actions being able to start,” says Verstraete. If you’d like to learn more about pregnancy care resources with Life Matters, click here to visit their website!